Dr. Sara Goldberg is a pediatric dentist who grew up in Westchester County, NY. She completed her undergraduate studies at the University of Pennsylvania, where she received her Bachelor of Arts degree in Biology. She received her dental degree from Stony Brook University School of Dental Medicine. 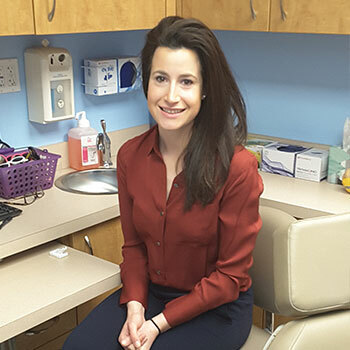 Following dental school, Dr. Goldberg returned to Philadelphia to complete her specialty training at the Children’s Hospital of Philadelphia (CHOP) and the University of Pennsylvania, where she received her certificate in pediatric dentistry and was selected to serve as Chief Resident. While in dental school and residency, Dr. Goldberg treated diverse and underserved patient populations. 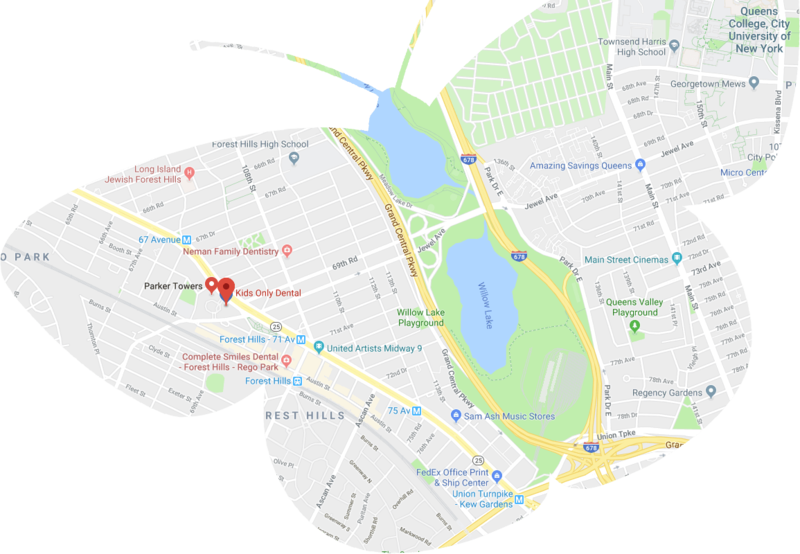 She traveled to Madagascar for dental outreach missions, and has extensive experience treating medically complex and special needs patients through her specialty training at CHOP. In her spare time, Dr. Goldberg enjoys spending time with her family and friends, traveling, and running. She looks forward to fostering a healthy and warm dental environment for patients and families.